There are three origins of cravings. In this recording of this week’s Mindful Vegan Moment facebook LIVE broadcast, find out what they are, how to understand them, and how to navigate them should they arise. These key points are elaborated upon in The Mindful Vegan: A 30-Day Plan for Finding Health, Balance, Peace, and Happiness, starting with the chapter titled “Cravings” on Day 25, starting on page 200. Our conditioned reactivity to cravings can be completely shifted using the tools of mindfulness, releasing us from the misery of the craving cycle and opening up living with greater skill, ease, and happiness. Learn the simple strategies that can free you from getting caught up in the craving cycle so that you can live with greater freedom and balance through the holiday season and beyond. As the holidays and the specter of a new year approach, the ramp-up on weight loss programs, restrictive eating, and magic bullet food projects are coming out of the woodwork and springing up anew all over the place. The ubiquitous focus on weight loss puts our eyes on the wrong ball and can increase craving and eating angst. The points of pain: overeating, mindless snacking, stress eating, food ‘addict’ urges, cravings – these are all symptomatic of an underlying problem. And no, it’s not low self-esteem. Or a secret desire not to be well. Or food addiction. Mindfulness of what we eat and when we eat, and learning to navigate moods and mind states with simple tools gets to the roots of our challenges, restoring a healthy, happy relationship with food, eating, and our bodies, as well as bringing back the pure joy of eating and, along the way, your naturally healthy weight. Putting all the obsessive attention on exactitude of every bite misses the point. I feel the need to speak up to counter the shame and guilt around weight and the holidays from a different perspective. To that end, I am planning to sprinkle a few facebook live events through the holidays ahead, offering insights and inviting a different perspective – as an alternative to the damaging messages that will soon be bombarding all of us. 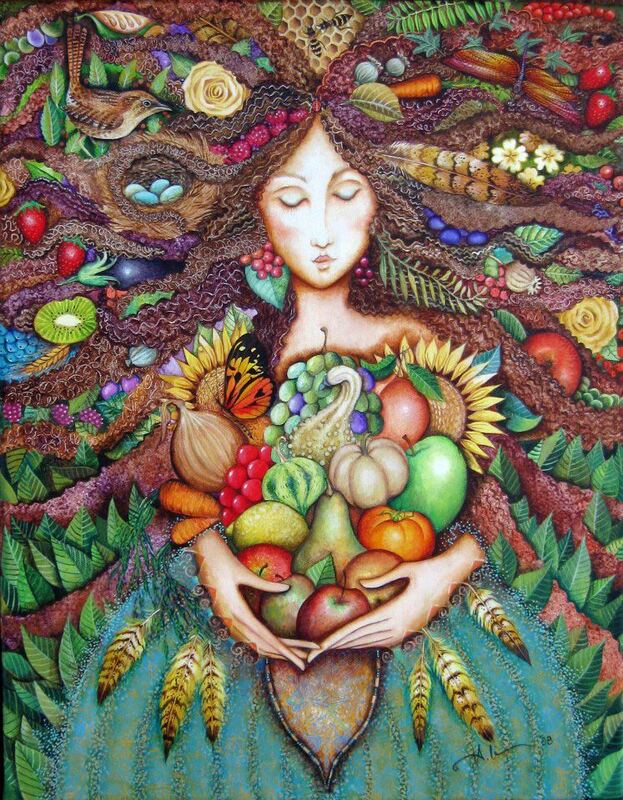 The intention is to live more joyfully and healthfully with food, eating, our bodies, and all of life. If we have known each other for any time, you know this perspective is core to my approach grounded in personal experience and time tested personally now for twenty-five years. If you have a copy of The Mindful Vegan Book, you know this message is all over the place in her pages. As for cravings, as I present in this video, there are three simple origins to them – and having an understanding of what these are provides you with the tools to dissolve them. Because no matter where you are with your health and your body, being blindsided by cravings is a point of pain for all of us. What if you could get some insights into them so you would not be at their mercy? I would love to hear your thoughts about this broadcast, and the cravings topic. Did you discover something that is particularly helpful to you? Is there an area of discussion that arose that you would like to have addressed more deeply? Looking ahead to the next Mindful Vegan Moment facebook live event, I would love to hear from you about specific topics or issues you would like to have addressed. Please leave your thoughts and ideas in comments below, or email them to me at lani@lanimuelrath.com, or both! This is so practical and helpful. I am thrilled to see a fresh approach, instead of the same old thing about don’t go near treats (good luck this time of year) or stuffing yourself with celery and hoping that it ends the cravings. It just never does. 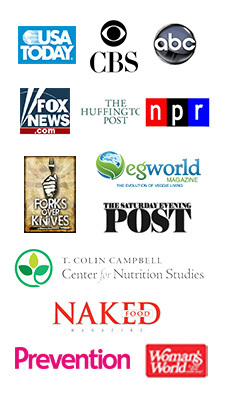 You have given so much more by showing how to get behind the cravings. I love the idea of having the 3 causes to kind of ‘pick’ from instead of being overwhelmed and caught up in, as you say, the ‘story’. Thank you Lani! 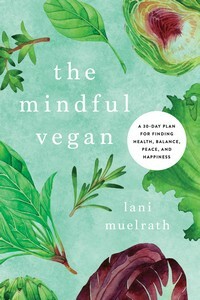 I am up to Day 16 in The Mindful Vegan and am loving it! Shannon, I am so glad to see you connect with this message – that gets under the surface in what has turned out to be, for me and many others, such an important way. 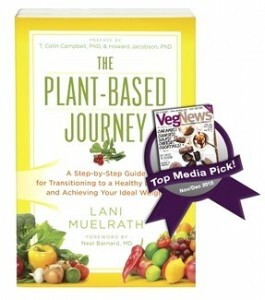 And I am glad you are enjoying The Mindful Vegan! Thank you, Lani! New message to go on my refrig, bathroom mirror, etc. : FUEL YOURSELF WELL AND ON TIME! I also like “Be a good animal.” =) Never thought of it/myself that way before. Future Topic: Overeating healthy foods! I know the answer is to be mindful, check out my body. I’m doing better, but more thoughts, encouragement from you would be most welcome! And THANK you for the new topic! It is spectacular, I have already put together next weeks topic to help along more with the holidays – navigating family feasts and office parties – yet your idea is also particularly important and a definite one for the ‘next topics’ list! Peg, I’d also like to ask a question of you as I look ahead to this topic. How do you know that you are overeating on healthful food? In other words, can you describe what takes place that gives you a feeling that you ate too much? Even using precise examples with meals can be helpful, if it pleases you. Thanks!